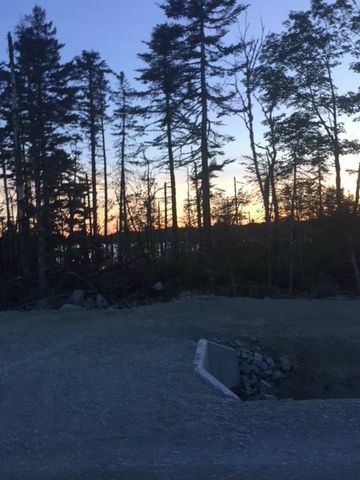 Lot 101 Lynwood Drive, Brookside (MLS® 201825160 ) Can’t find your dream home? 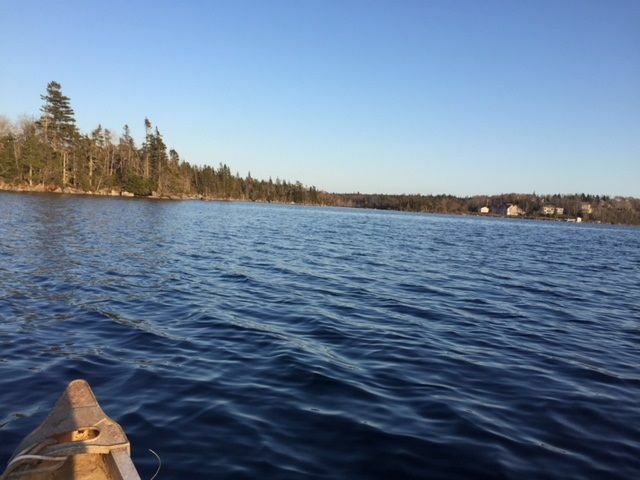 Build it on these one of these 11 beautiful lakefront lots with southern exposure and approx. 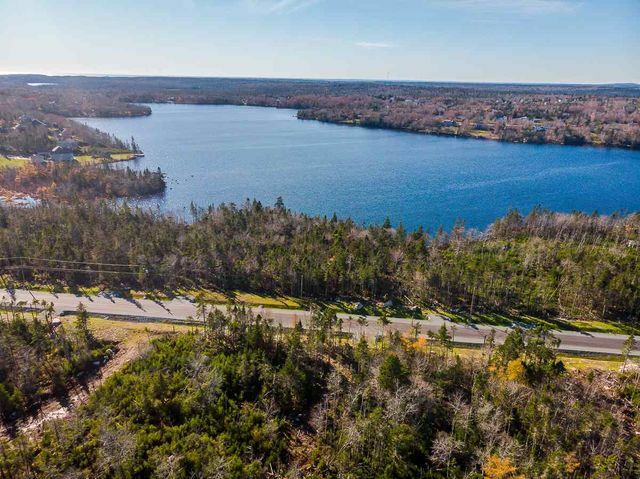 62-162 ft. of waterfront on McGraths Lake in Brookside. 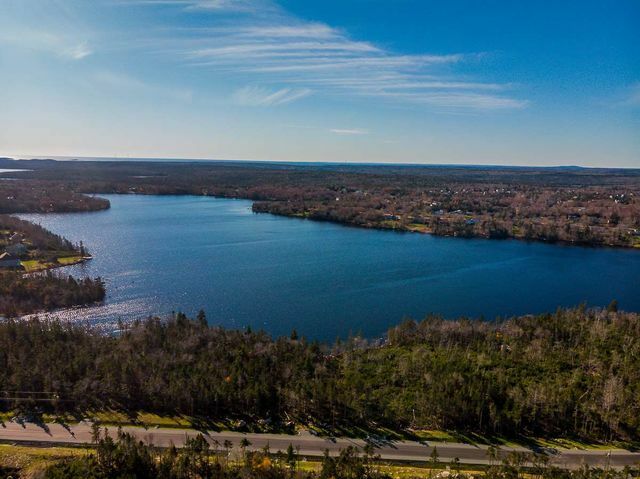 Ranging in price from $119,900 to $189,900 and located on a cul de sac, these lots are gently sloped to the water’s edge, an advantage allowing for both easy land development and lake access. 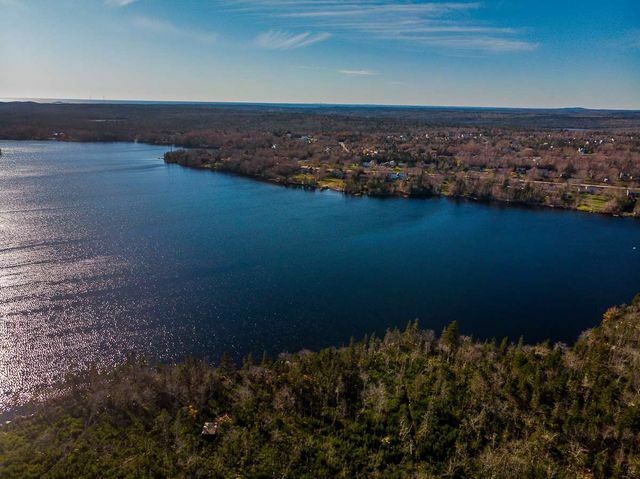 Life on the lake is sure to be grand - enjoy kayaking, canoeing, Seadooing and boating, so many options on a serene lake in this quiet family-oriented subdivision. 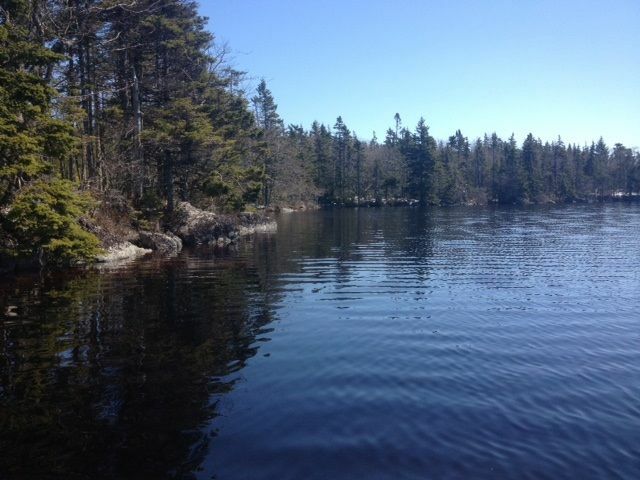 Also available are 10 interior lots that back on green space, being offered at $69,900. 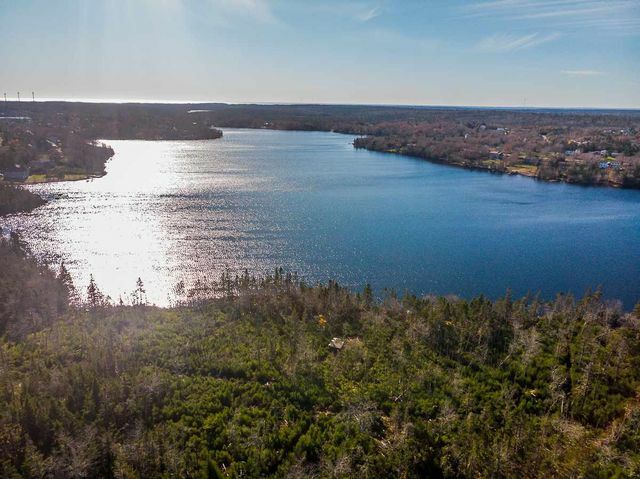 Close to great schools, walking trails, fully equipped fitness centre, cafés, medical centre, full-service pharmacy, golf courses, churches, and a farmers’ market - all within minutes to Bayers Lake shopping and approx. 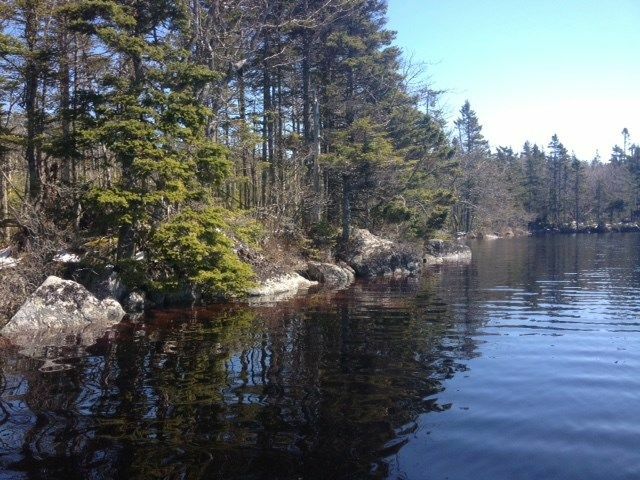 20 minutes to downtown Halifax. This community really does have it all. Call today for further details. The final 21 PID numbers are to be determined once final approval has been received. Conveyance to buyer once road transfer has been complete, migration has taken place, and PIDs have been registered.